NOTE: This content is old - Published: Wednesday, Mar 14th, 2018. Geoff will be giving advice on new business start-up. 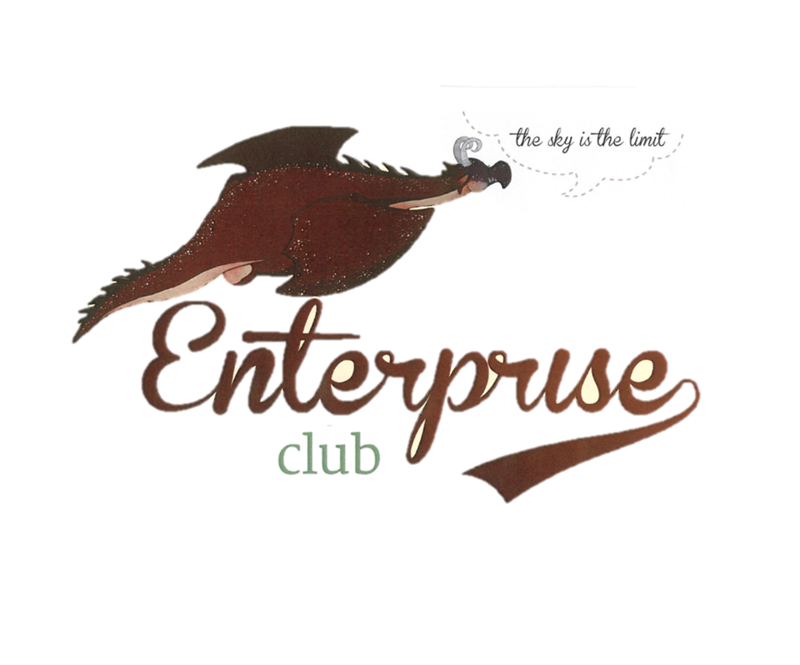 The Enterprise Club is open to anyone who has a business idea and is not sure how to go about following it through, for those that have a business already and are wanting some advice or anyone who knows they want to be self employed, but want to explore ideas. It is a friendly group and is free.